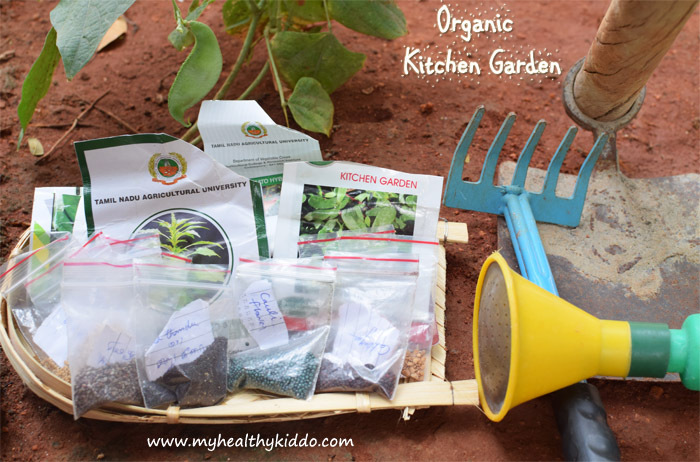 100th Post – My Kitchen Garden – How to grow organic greens and vegetables at home ? 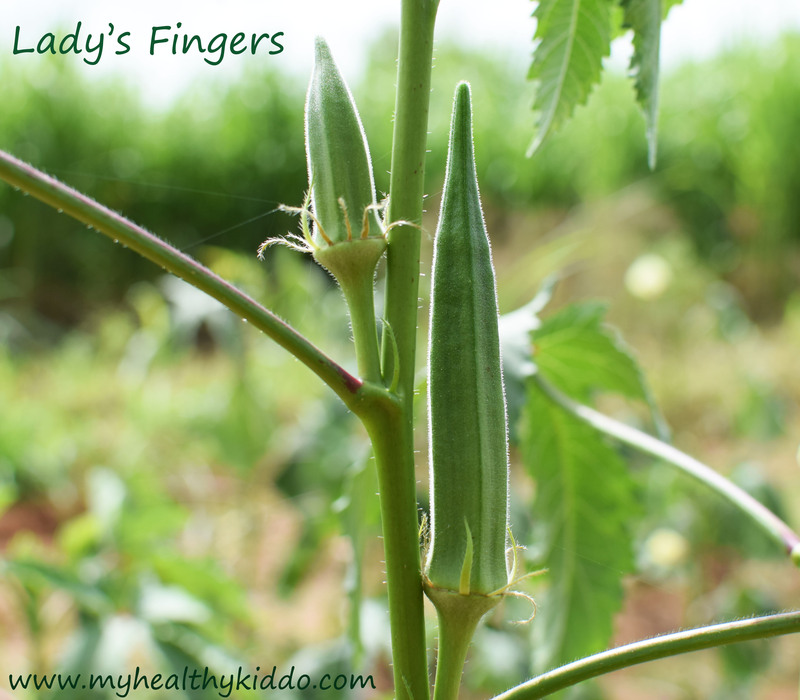 This is my 100th post and I am glad to take you a tour into my kitchen garden in India. I started growing greens just for my baby. It gave me an immense pleasure in cooking the greens and vegetables that I grew. This soon turned out to be an interesting and healthy hobby. My MIL is an ardent gardener. She has planted many trees and they are our golden assets.. With her help and interest, I crowded our backyard with more plants. Involved my kid in sowing, watering and plucking(harvesting). We totally stopped buying greens and some veggies. Most of the houses in our neighborhood had Drumstick tree. Owning a drumstick tree is much easier than you think! Just break a thick stick from a tree and plant in soil. Water daily and watch the growth. Flowers, Leaves, Vegetables – all are much nutritious. One of the branches of our tree fell down in last summer and there were 119 drumsticks(in the picture below) in that branch!! Mango Tree – No one could pass a mango tree without having the desire for a tangy bite 😉 We share our backside compound wall with a school and every student will have an eye on our mangoes 😉 Though a mango seed would grow to a tree, it is advisable to get the sapling from farm/nursery as they would have selected the best seed to grow for you. Neem Tree – The tree on demand for the society. Atleast one tree per street is required to breathe fresh air and to enjoy seasonal monsoon. My MIL started growing this in front of our house even before the house construction work started. Get a neem tree sapling and plant it in the site where you are planning to construct your dream home. 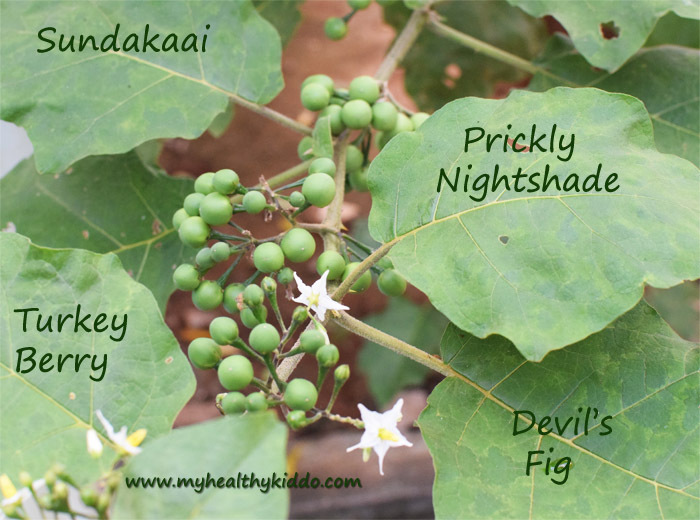 Sundaikkaai/Turkey Berries/Prickly nightshade are good for Cold, Asthma, Anemia, Diabetics, Deworming and Digestion problems. If you have one plant at home, it will supply enormous berries for the whole street !! 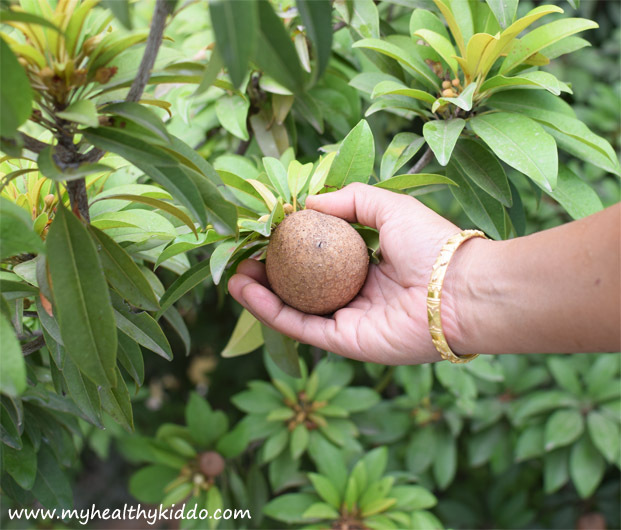 Plant a sapling or just crush a ripen fruit(Changes from green to brown color) in soil. We have one near our entrance and one in backyard. 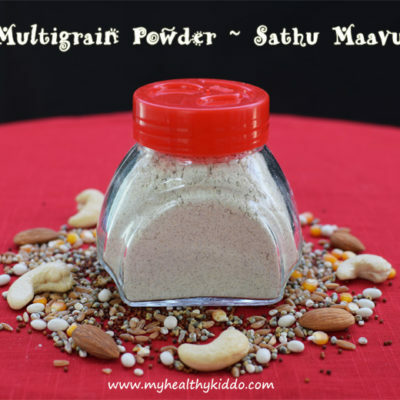 Thudhuvalai – It is always good to have such medicinal herbs at home rather than swallowing chemicals for every sneeze!! The green fruits will ripen to red. If you just squeeze some red fruits in a pot, you can own one. It is a creeper and you just need a stick to support climbing. 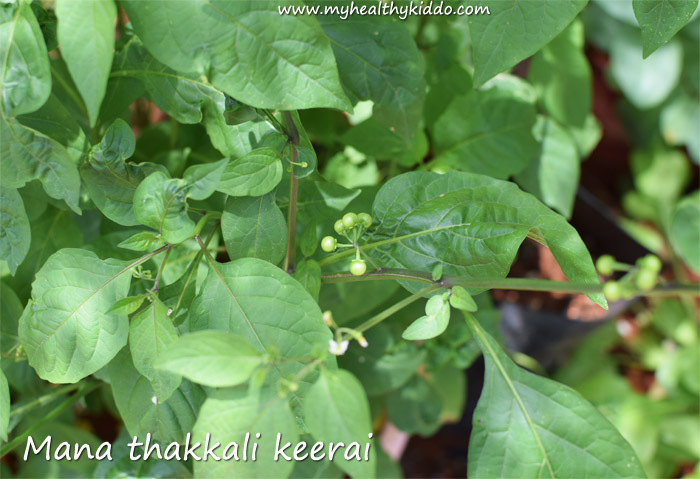 Mudakaruthaan/Balloon vine – A natural pain-killer. When most of the medicines can be grown at home and when your food becomes your medicine, you could enjoy natural living. 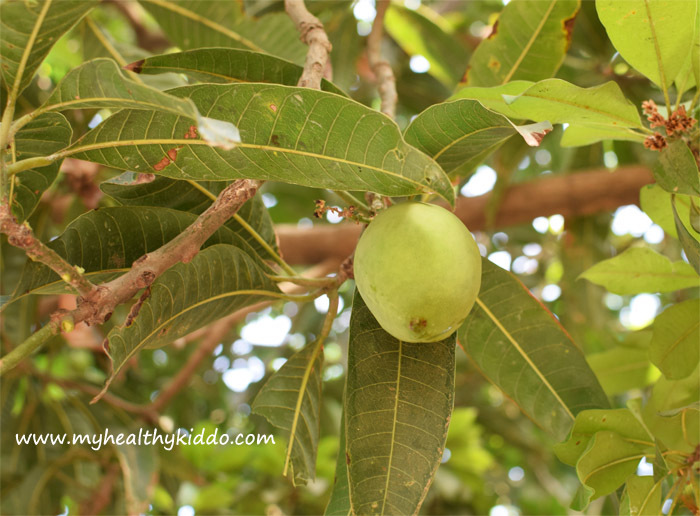 Naturally heal-able minor illness could be dealt naturally ! Plant a small creeper with root to crepe through your garden. Just a pot with a supporting stick should also do. 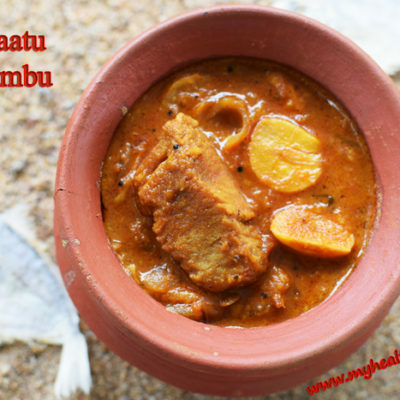 Omavalli/Sambaravalli – The best cough fighter I would say. 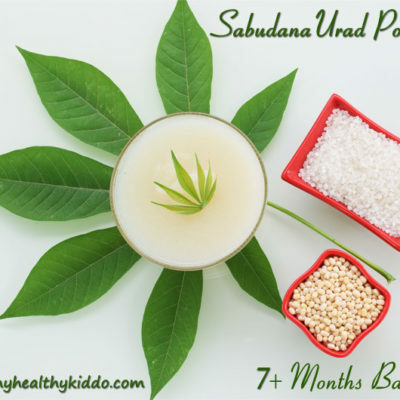 A natural kids-safe mosquito repellent too. We do squeeze the juice and apply on hands and legs before evening walks. It requires less water and sunlight. 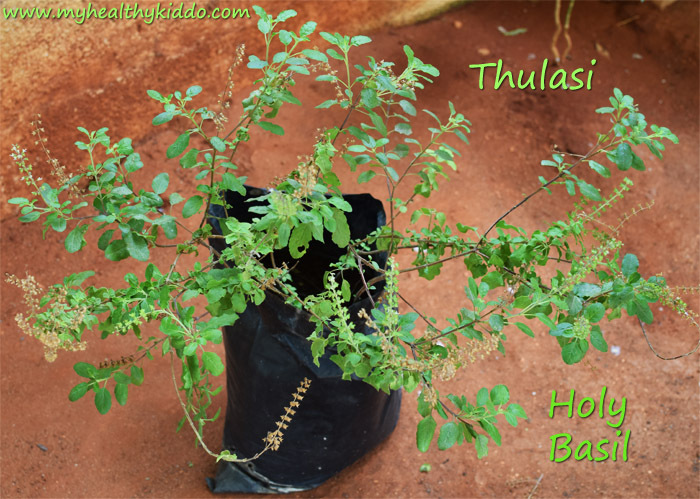 Just pluck a part of stem(root is not required) with 2-3 leaves and plant in a small pot or shopping cover and that’s it..
Holy Basil/Tulsi – Always occupies a holy pedestal in every home. 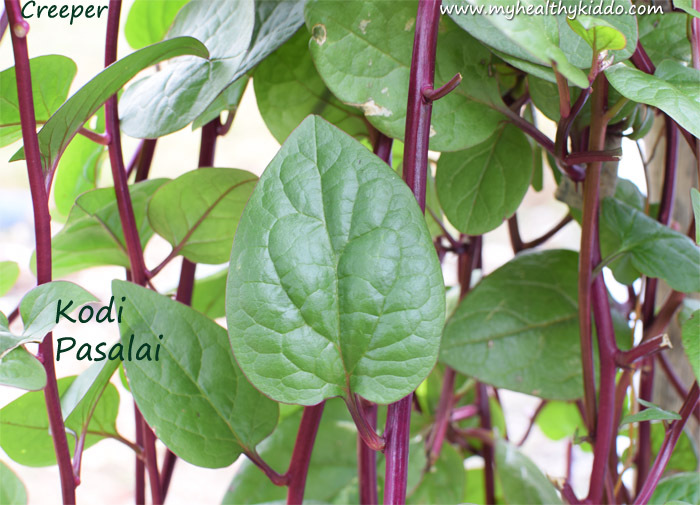 A tulsi leaf a day keeps you healthy throughout the day ! If you don’t own one, get a sapling today and plant in a pot to purify air and your blood. 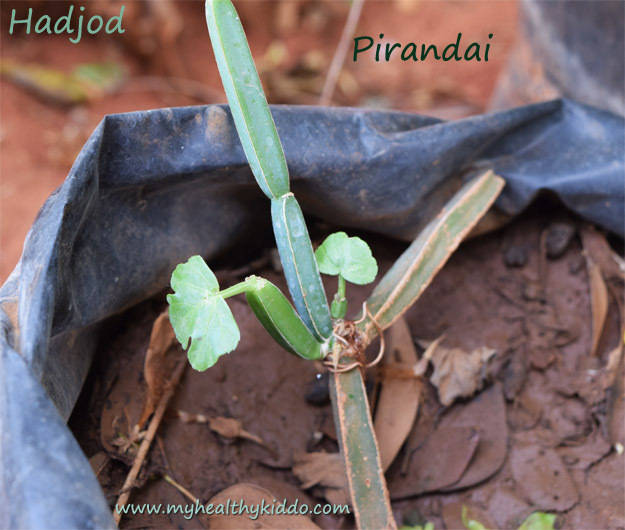 Hadjod/Pirandai – Also known as devil’s backbone but actually good for human bones 😉 A natural calcium supplement that easily crepes in your garden or terrace !! Yes, it grows well even in scorching sun. Just plant a joining edge in the soil(in pot or land) and it starts to crepe within few days. 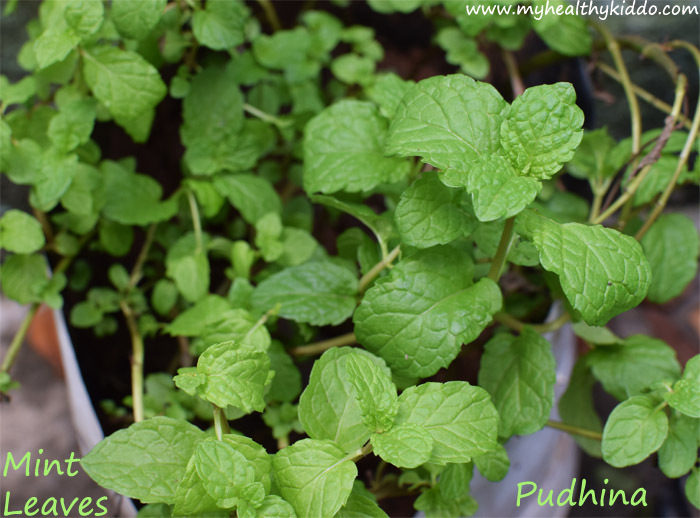 Pudhina/Mint Leaves – Again a medicinal herb. Good for digestion and increases appetite. 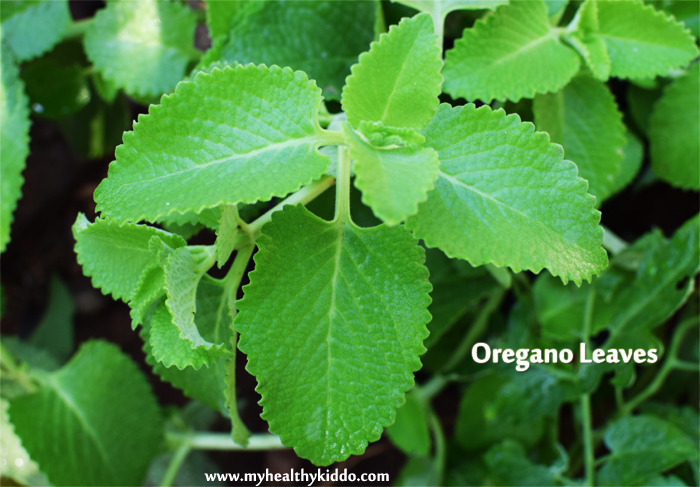 Whenever there is a symptom of diarrhoea/vomiting, first try this magical mint tonic. 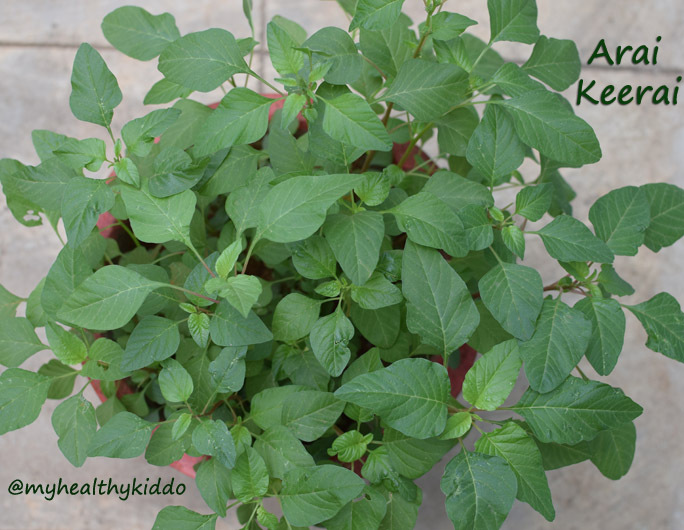 Next time when you get mint, use the leaves and just plant the stem in soil. 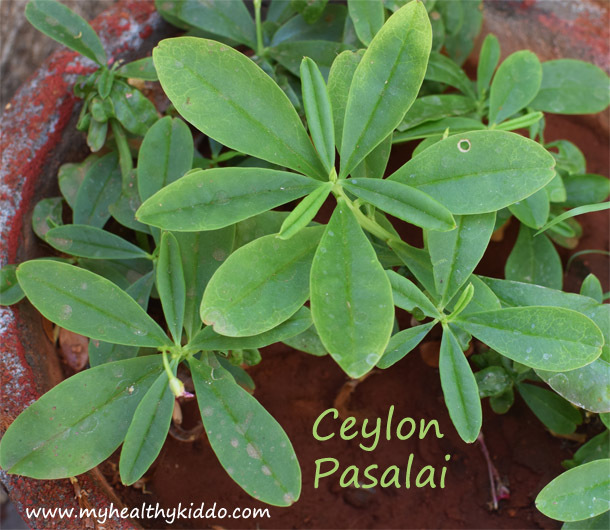 It will grow fresh leaves again for you..
Pasalai Keerai – A fertile food for dads-to-be. 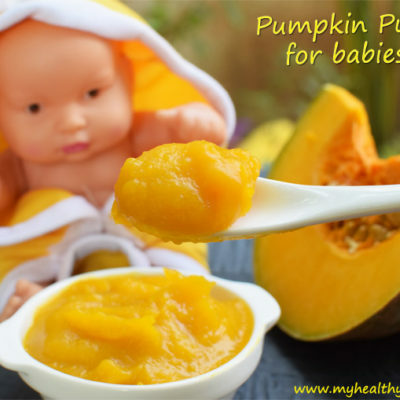 A wholesome food for pregnant ladies. 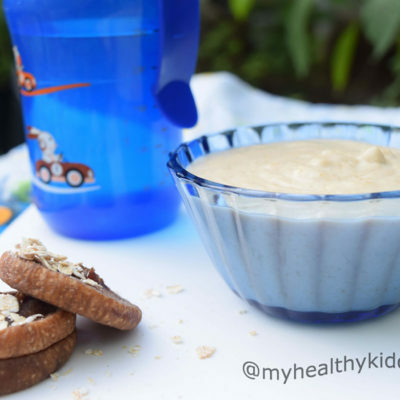 A healthy food for kids. Very proud to own this creeper as I had an extensive hunt for this in Bangalore when I was pregnant. 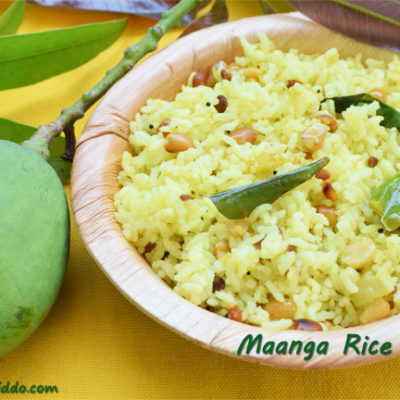 Then I had this only in my last trimester when I went to my mom’s place @Madurai. Have fed this nutritious greens to Nilaa till 3.5 yrs in India. If you want to own one, you need to get one with root from a farm or any plant vendors. 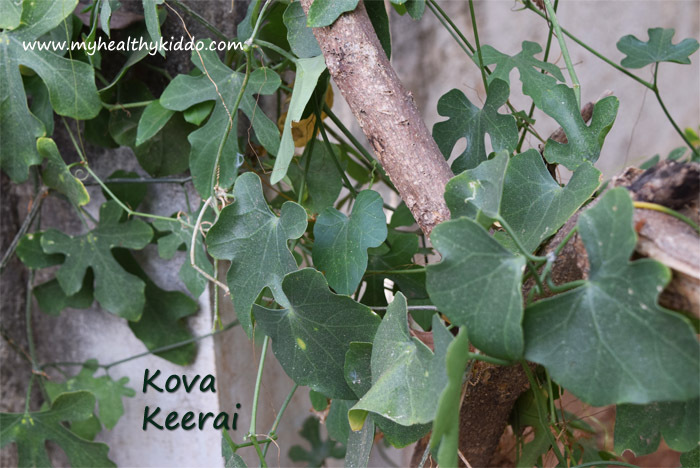 Kova Keerai – Kovakkai/Tindora/Ivy gourd is a delicious vegetable that we eat. Its leaves are also edible and much nutritious. It is a creeper and you need a root to grow. We got its root from a nearby fence. Yes, this doesn’t need much maintenance. Survives anywhere! The leaves are plucked and sold in packets in uzhavar sandhai(Farmer’s market) too. 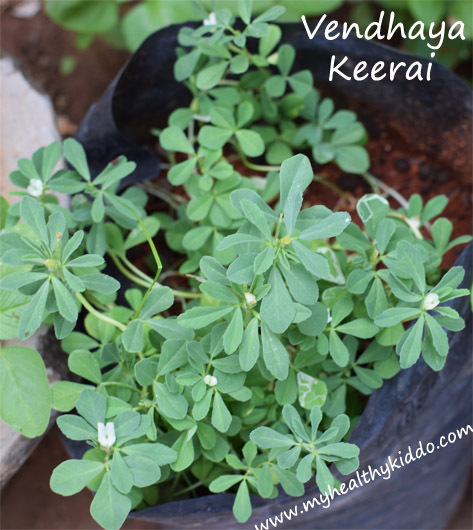 Fenugreek Leaves/Vendhaya Keerai – Good Analgesic. Best for summer as it cools the body. 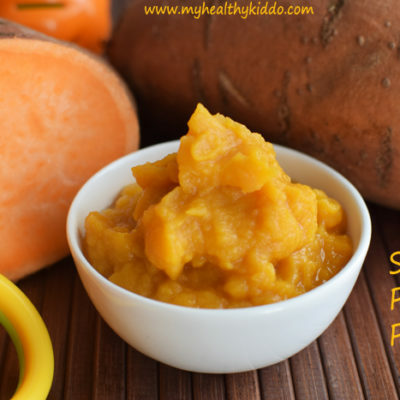 Fertile food – good for both dads-to-be and moms-to-be. 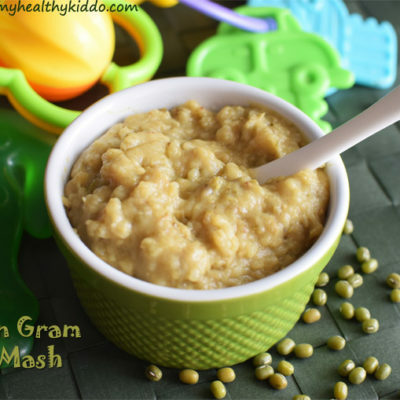 Recommended for morning sickness during pregnancy. Every woman should eat this during Menstruation to kick out tiredness. 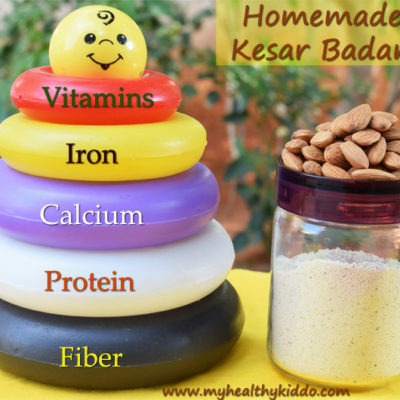 It also aids in natural deworming in kids. 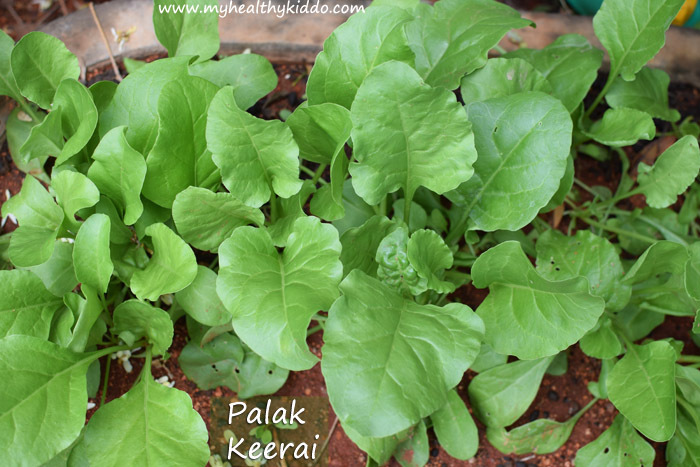 I always advice everyone to start gardening with this keerai. 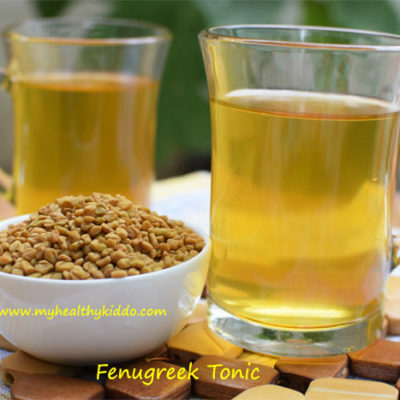 Just sow some fenugreek/vendhayam/methi seeds available in your kitchen. Once you enjoy the growing bliss, you will broaden your kitchen garden happily. 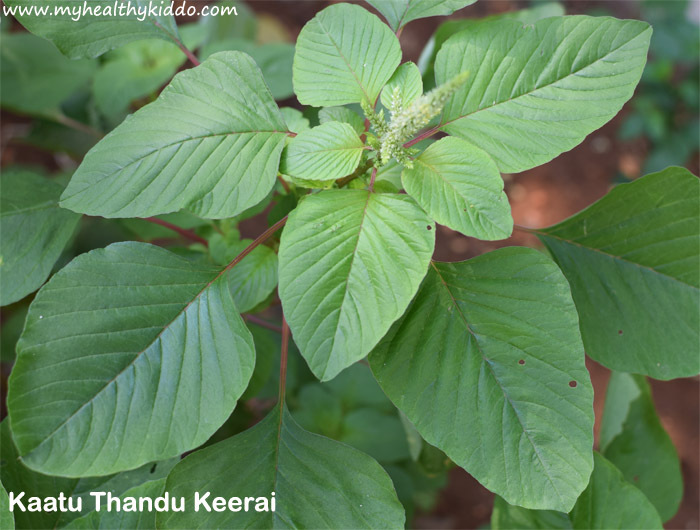 Amaranthus Dubius/Arai Keerai – A natural laxative and an immunity booster. Also good for dads-to-be, pregnant ladies, feeding moms, kids and all of us. You shall get the seeds from Agro food shops. Once grown, just cut the stem above the root and enjoy 3-4 harvests. 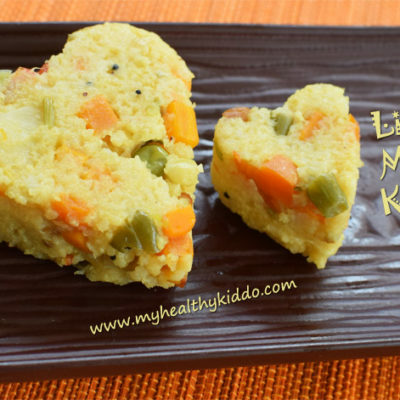 Thandu Keerai – Kidney-friendly keerai. Both stem and leaves are edible. 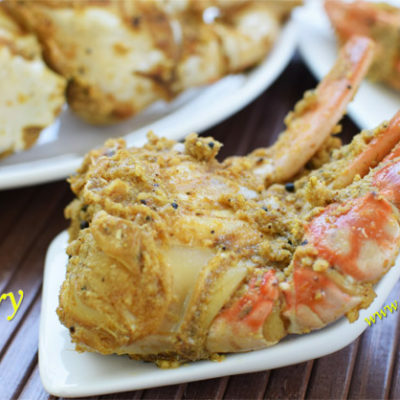 Best suited for poriyal(veg fry). Seeds available in Agro food shops. 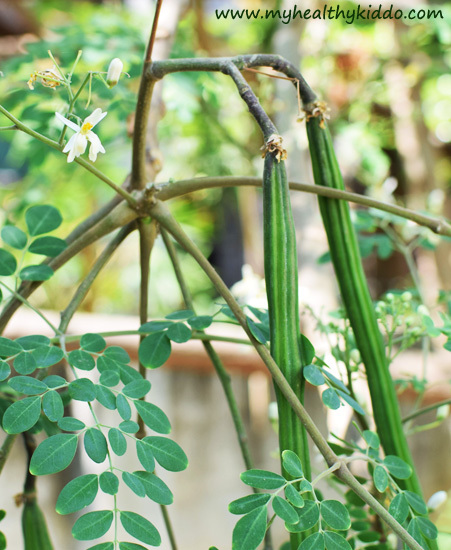 Like arai keerai, cut the stem above the root and enjoy 2-3 harvests. 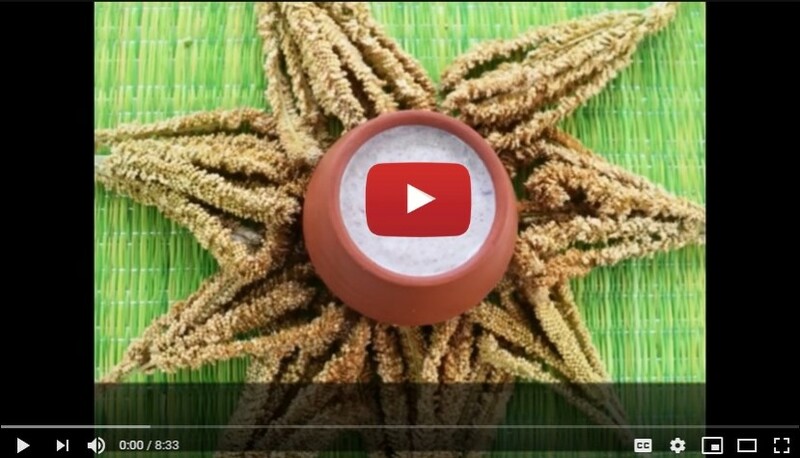 Kaatu Thandu Keerai – Just another variety of thandu keerai that grows in farms and waste lands. The top flower part when dried and sown in soil, grows taller and crowds your garden. 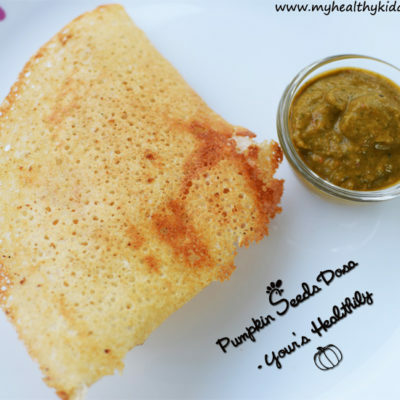 Manathakkali/Milagu thakkali/Sukkatti Keerai – Magical Keerai that generates heat, if your body is so cold and cools your body, if it is hot ! It heals wound in mouth, intestine and stomach. Flowers, vegetables(green), fruits(red/black), leaves – all are medicinal. Buy seed or just crush the fruits in soil to grow one. 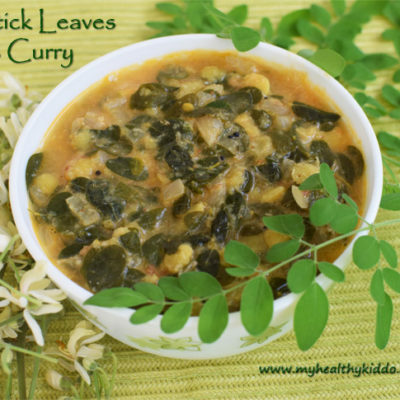 Spinach/Palak Keerai – Palak is like atchaya paathiram(A bowl that doesn’t empty at all). Once sown, you keep harvesting several times. Just cut the leaf with lil stem and leave the root. Seeds available in Agro food shops. Easy to own and maintain. Grow this nutritious spinach at home to feed your little Popeyes. 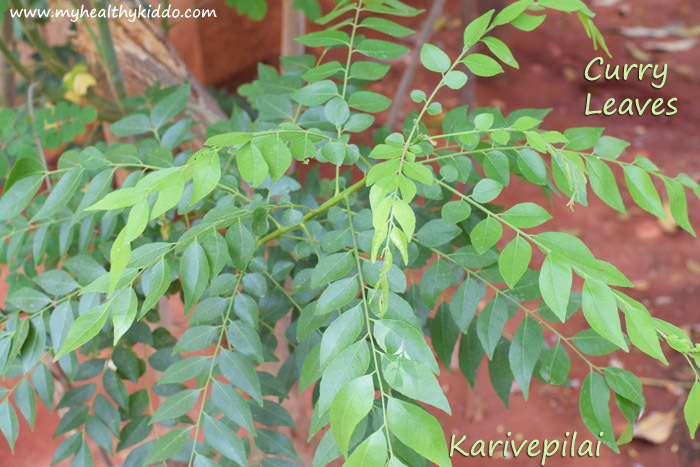 Curry Leaves/Karivepilai – One ingredient that enhances the flavor of any recipe and improves the health of the recipient. 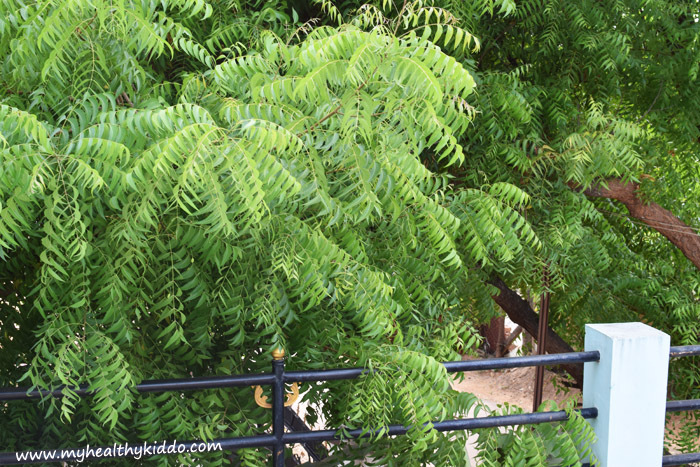 Plant a sapling and it grows to a tree to supply you curry leaves for lifetime. 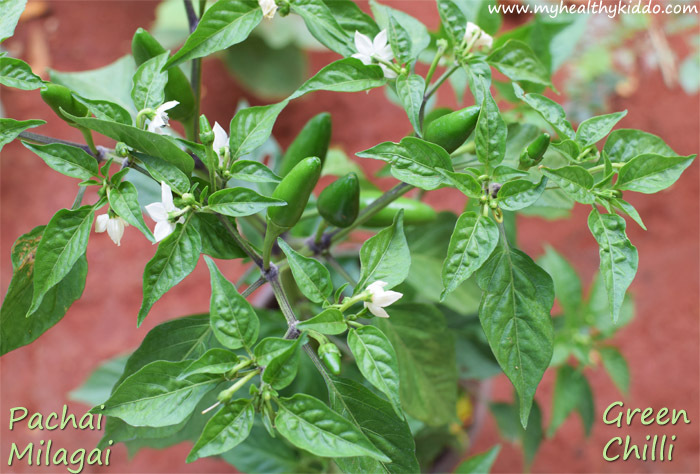 Green chilli/Pachai Milagai – I got this vaanam paartha milagai(Chilli that faces the sky) from a nursery in R.S.Puram(Kovai). I had two other normal ones that grow facing earth. You can even sow the seeds of dry red chilli and once grown, you have to take with the root and plant apart. One plant will suffice for a family. 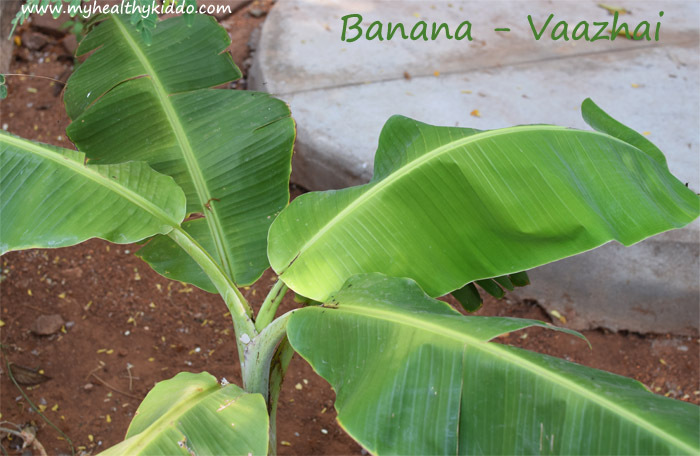 Banana Tree/Vaazhai maram : You need a small land space either in front of the home or backside. You shall even leave an open circle in the sides near compound walls and grow there. 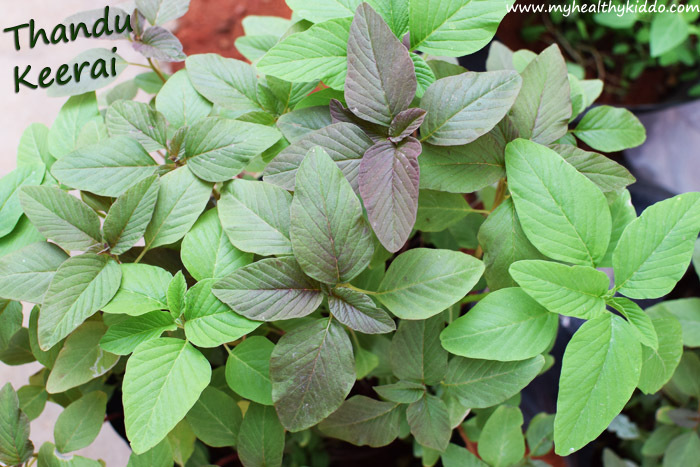 Get a sapling(kizhangu) from nursery or farm and grow. 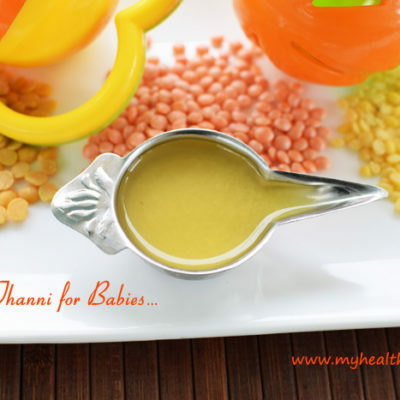 Leaves, stem, flowers, vegetables, fruits – all are nutritious. 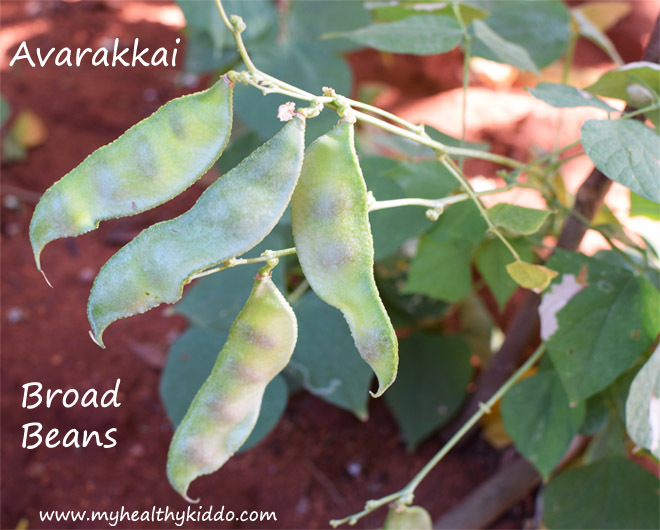 Avarakkai/Broad Beans: A creeper that gives you bunches of beans. Sow seeds one at a place. You can buy the seeds or use dry brownish black seeds inside dry bean pod. 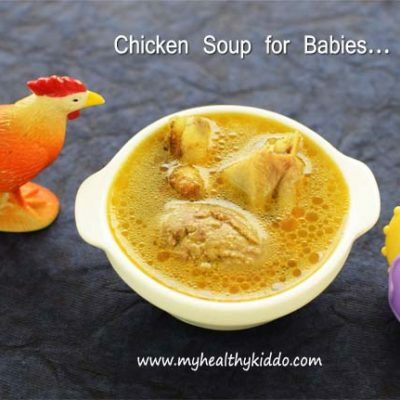 Pluck when tender and just include(cook) it in your babies food. You need to own 2+ creepers as per your family size. 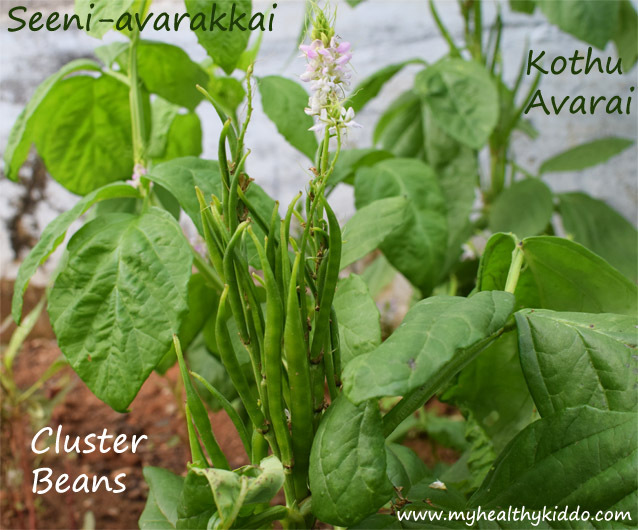 Cluster beans/Kothavarangaai/Seeniyavarakaai – Just sow seeds and harvest the clusters. So tasty and our family favorite veg. Fry the veggie with lil sambar powder. 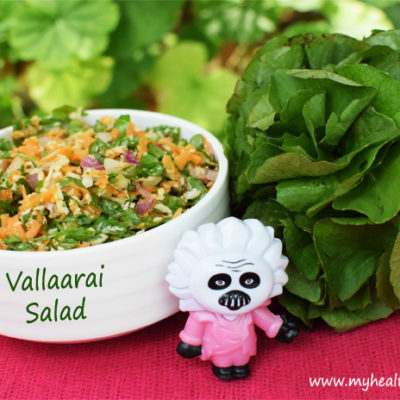 Even dhal rice or curd rice would be so divine with this side-dish! 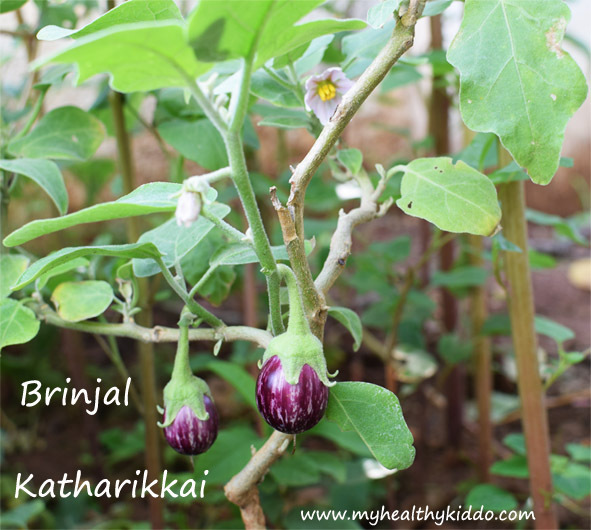 Brinjal/Katharikkai – The vegetable that attracts more worms. Sow seeds and once grown, take with root and plant apart. Buy seeds or just take a mature yellow brinjal and dry well to take out the seeds. To avoid worms, pluck it when tender and use. Tastes best when tender! 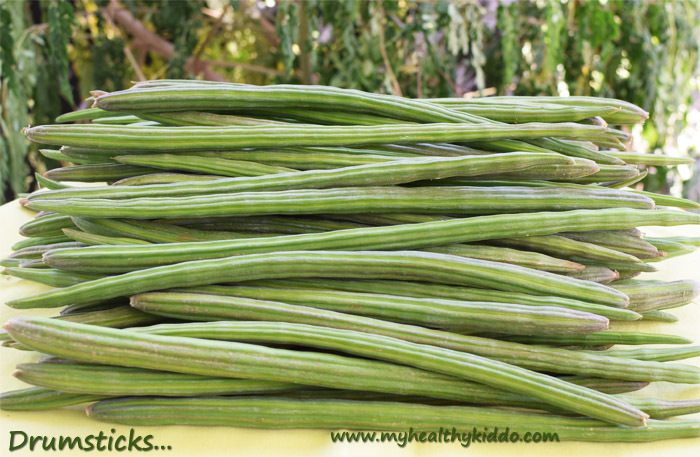 Ladies Finger/Vendakkai – Traditionally called as “Brain Boosters”. Good for dads-to-be, pregnant ladies and kids. 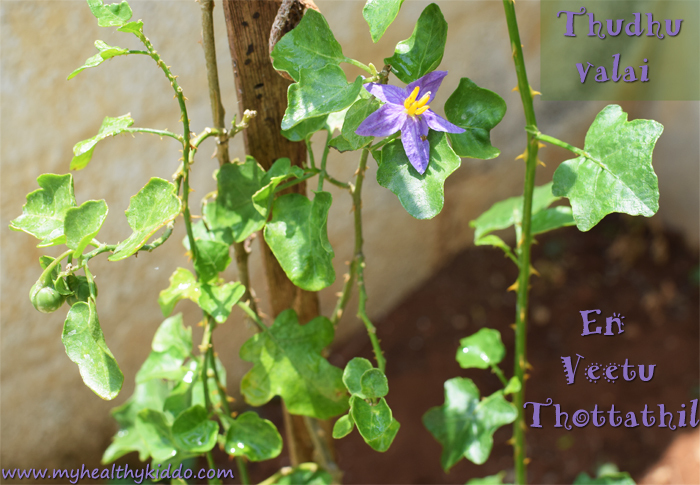 Same as brinjal – Sow seeds and once grown, plant apart. Tender ones are highly nutritious and taste better. I couldn’t click my tomato plants as they were amidst many other plants posing me threat to click. Growing tomato is same as brinjal. For hybrid variety buy seeds. For country tomatoes, just squeeze 2 tomatoes in soil. I usually get seeds from Sakthi Agro Foods, Lawley Road, Coimbatore. I also get from an Agro food shop in Saibaba Kovil, Coimbatore. Sometimes I buy from Seed vending machine opposite to Agri University, Coimbatore. I got some from Isha, Coimbatore. I get seeds wherever I see 😉 You can get seeds/saplings, pots/growbags and soil in any Agro food shop or Nursery or a farm in or near your locality. I do not use any pesticides. I just pluck the greens and veggies in early stage before pests attack them. When there is an attack, I spray neem oil mixed with water. Or grind green chilli & ginger , mix with water and spray them. These techniques make the pests to starve(as they can’t eat spicy or neem-smelling food) and go off. Owning a Kitchen garden is a pride. Maintaining it imparts peace of mind. Eating our own productions gives you a great feel. Go green !! Go Organic !! 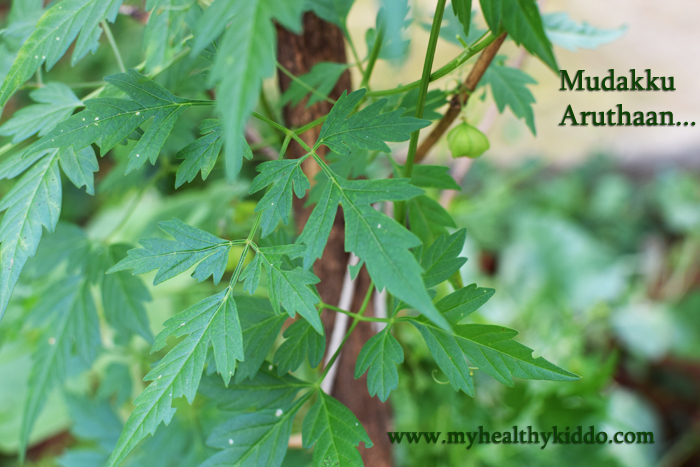 I have published this post under Parenting articles, as I believe gardening is a great activity to involve kids. 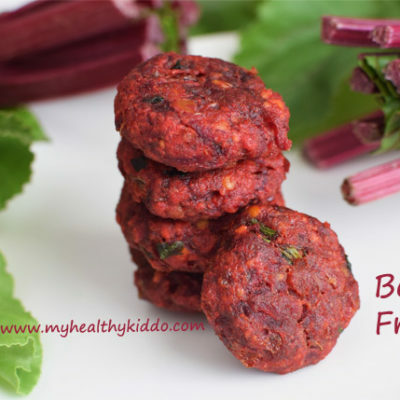 Even fussy-eaters would happily eat the greens and veggies grown by them !! Click this link to see how to clean store-bought fruits and vegetables..
Hello sis, this s my all time dream to live in a house surrounding with trees and veggies like yours.You are so lucky… Am from erode but now in U.S. In erode, water scarcity is a main problem. Could you pls tell me whether you use any method to water the plants and trees? Thank you sis for your immediate reply and your wish. My name s lavanya. Sry didn’t mention it earlier. @Lavanya, You are welcome sis 🙂 Keep following..
@Ashta, Thank you.. I am also temporarily living in US now.. I have a small balcony garden here.. Mainly for fenugreek/methi leaves, tomatoes, mint and chillies.